The diary of a Norwegian missionary, an eyewitness to the Armenian Genocide, was found in the attic of his grandchild. 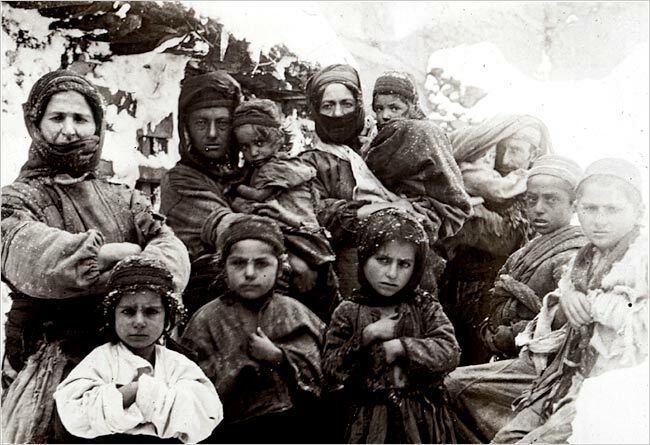 It will soon be brought to Armenia and will be kept in the Armenian Genocide-Museum, AGMI Director Hayk Demoyan said during a discussion at a Glendale Public Library, Asbarez reported. Demoyan discussed the Genocide Museum’s major recent publications on the Armenian Genocide, including survivor memoirs, eyewitness accounts, reprinted editions of rare primary sources and collections of newly-discovered documents and works on the Cilicia massacres of 1909. Despite the fact that Turkey is using all means to deny the genocide, new evidences comes to prove the crime. The diary of the Norwegian witness of the Armenian Genocide will soon be translated into Armenian and will enrich the collection of the AGMI. I’m intrested in the photo. Where, when and by whom was it taken? In wich collection/museum may it find?